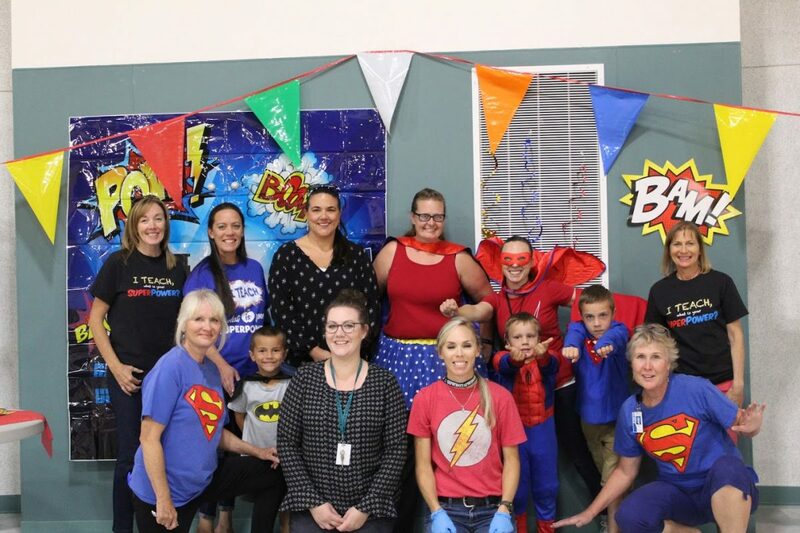 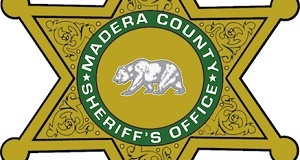 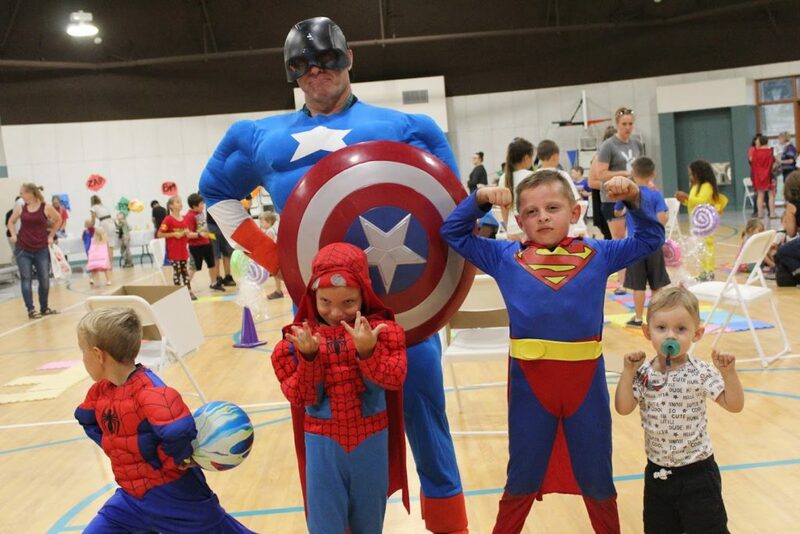 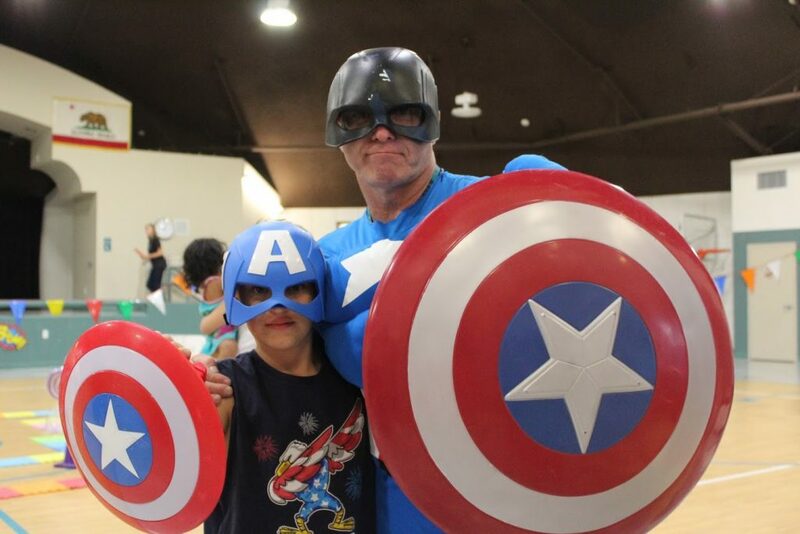 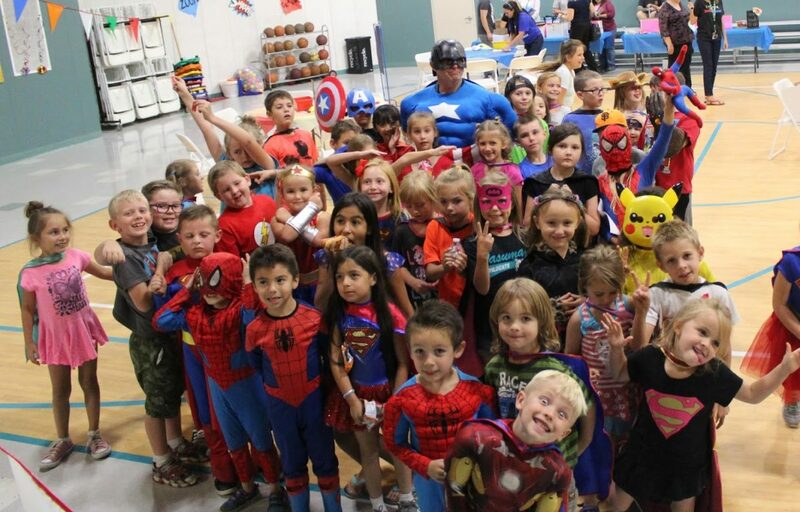 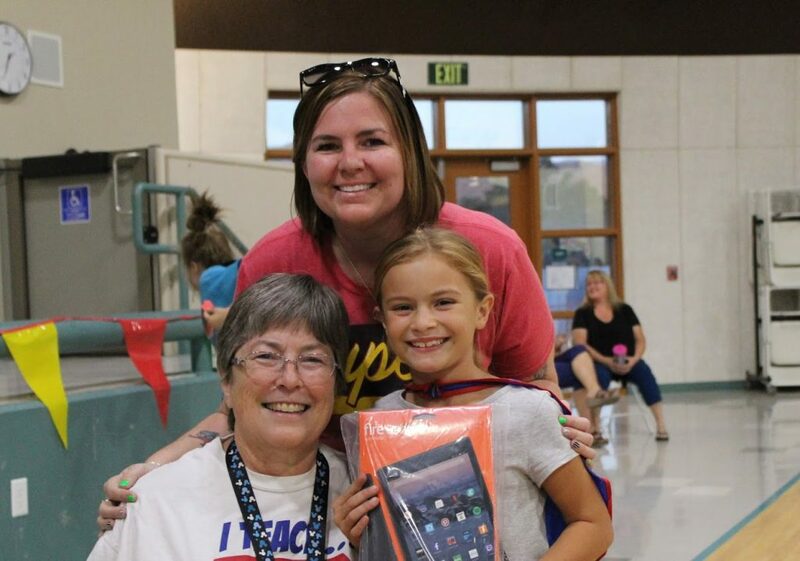 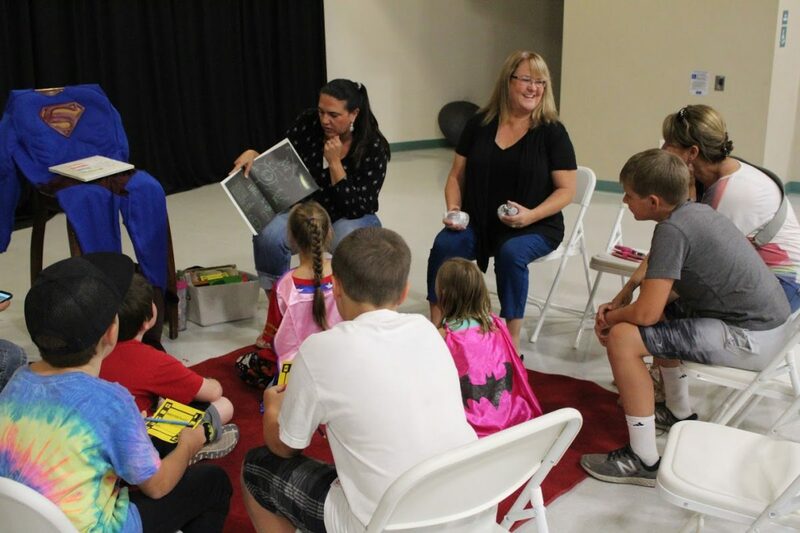 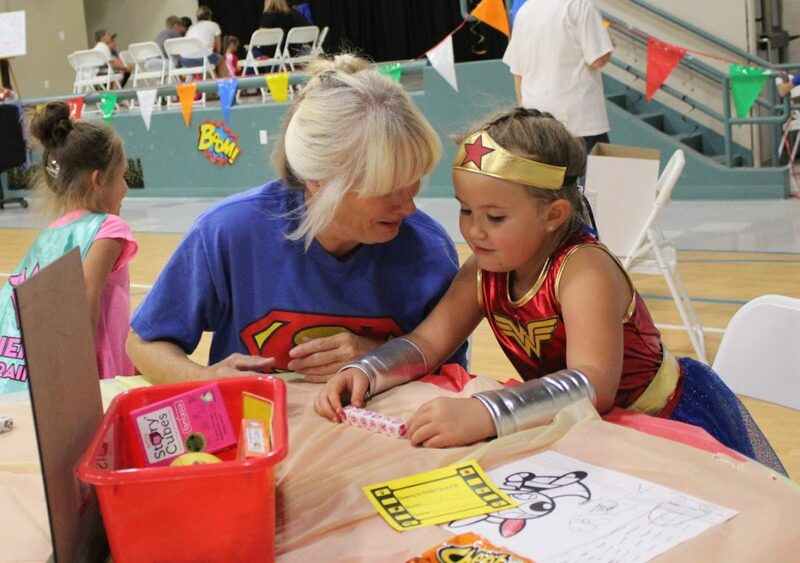 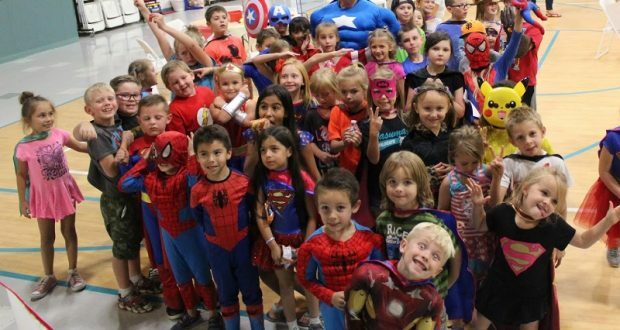 AHWAHNEE — Over one hundred superheroes converged on Wasuma Elementary School’s gymnasium on Wednesday, Sept. 26, to celebrate the second annual Family Literacy Night. 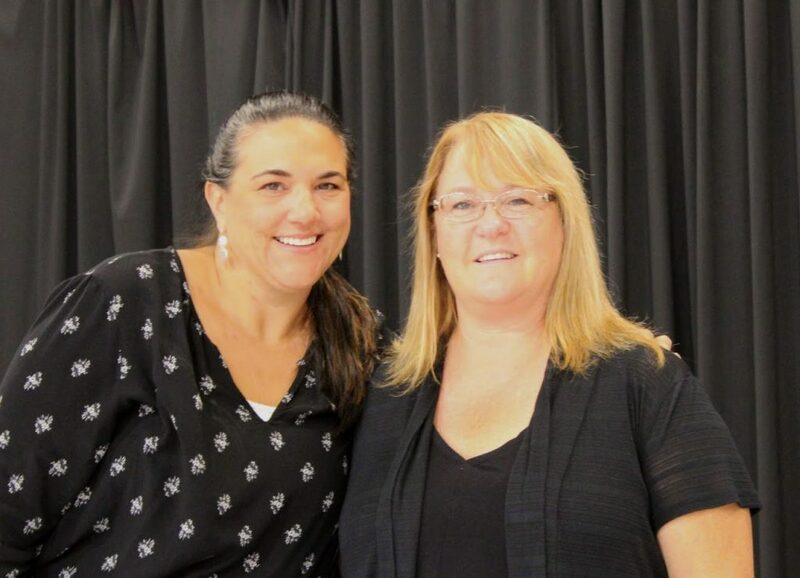 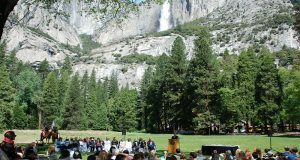 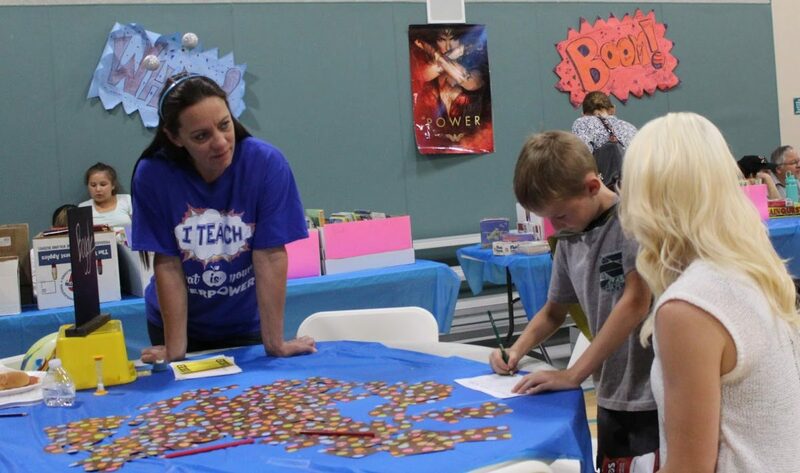 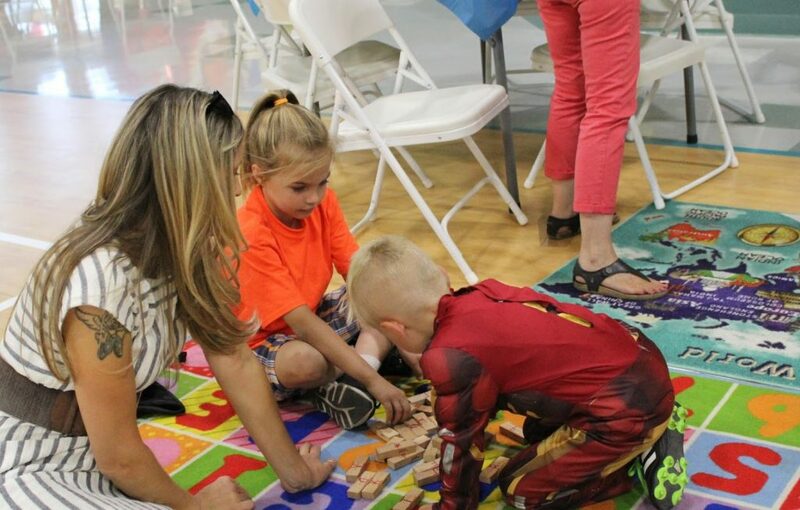 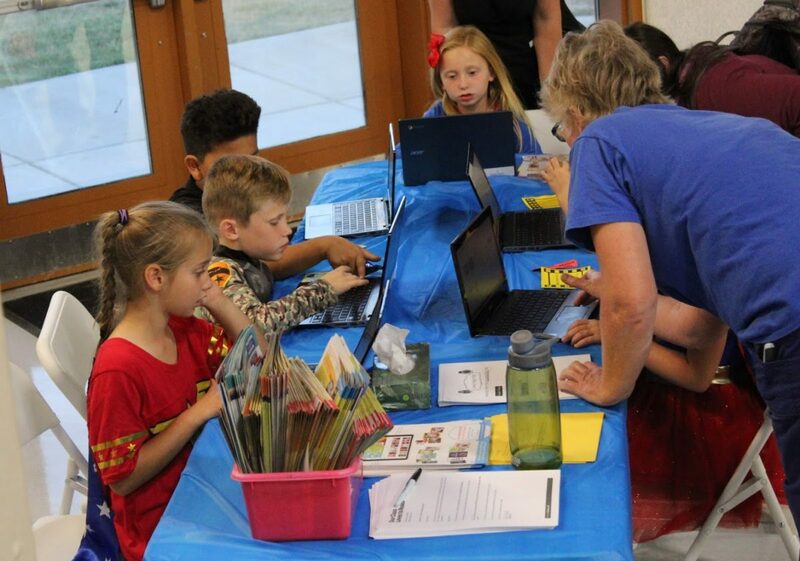 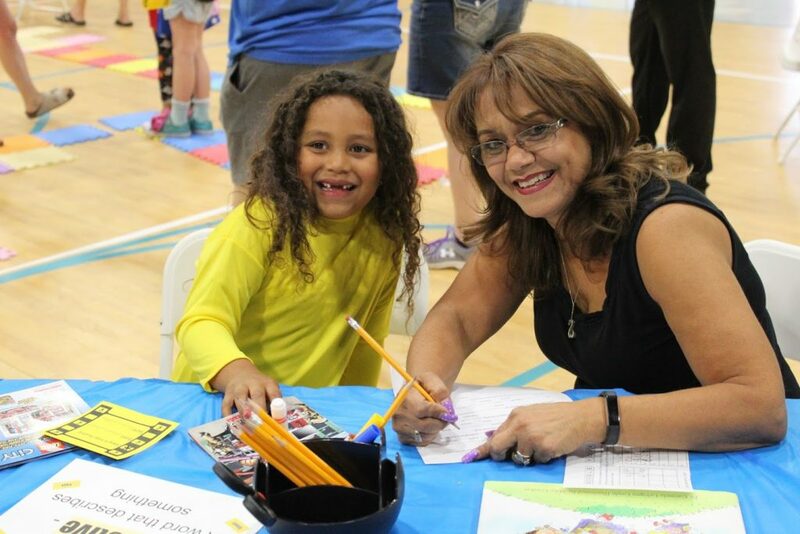 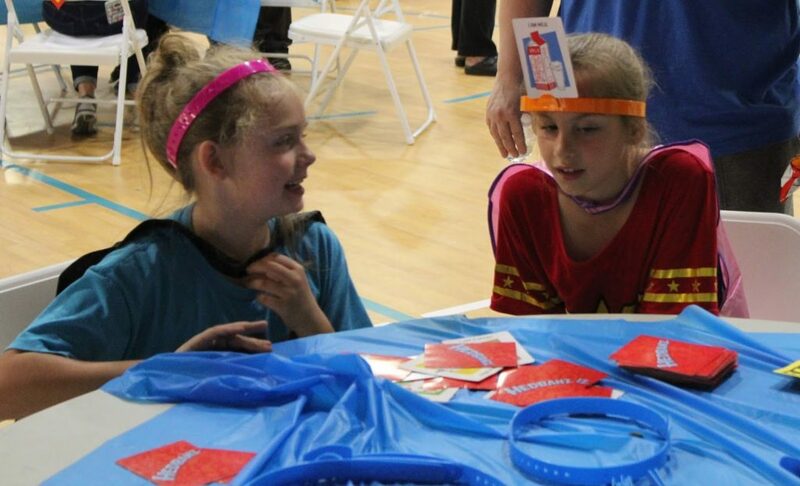 Parents and students traveled to 10 activity centers to play word games, explore kid-friendly websites, draw background pictures, eat “wonder dogs,” listen to celebrity readers share their favorite childhood books, choose free books, and win raffle prizes. 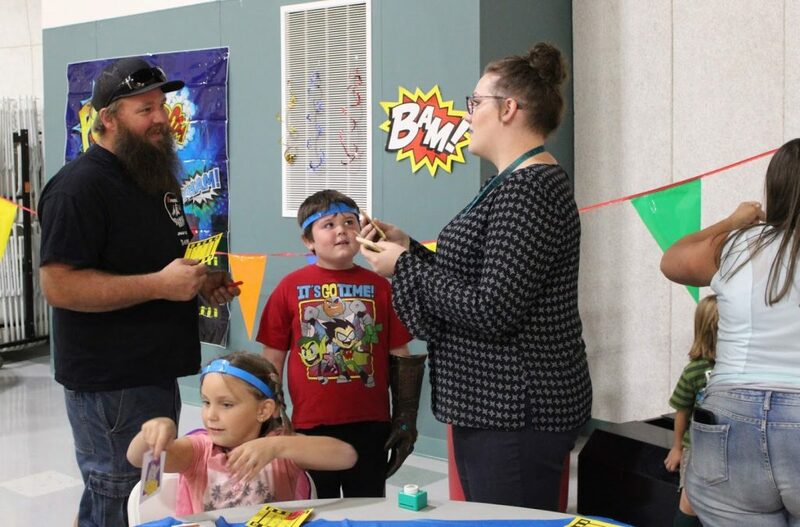 Mr. Randy Seals, Bass Lake Schools superintendent, drew the ticket for the final drawing — the grand prize Kindle Fire, which went to a highly motivated and very lucky third-grade reader. 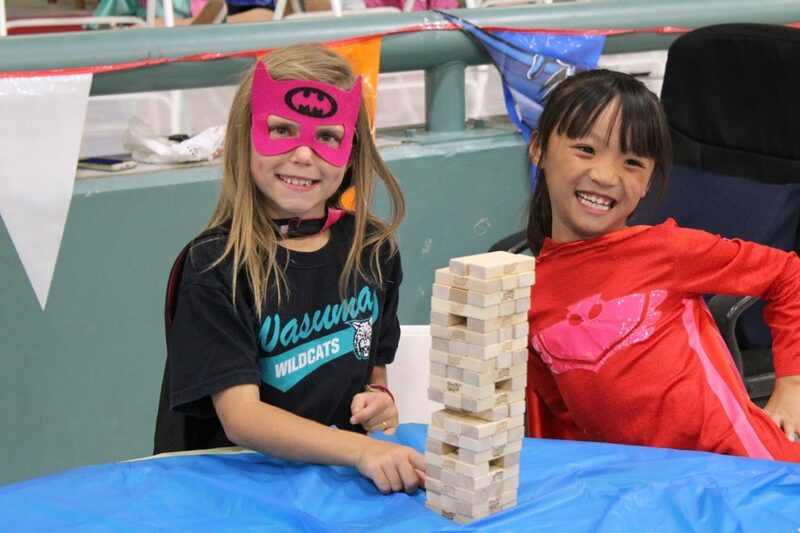 Wasuma Elementary School is part of the Bass Lake School District.